Who doesn’t dream about unicorns and mermaids? Now you can enjoy the mythical and magical moments with this beautiful fabric bundle from Monaluna. 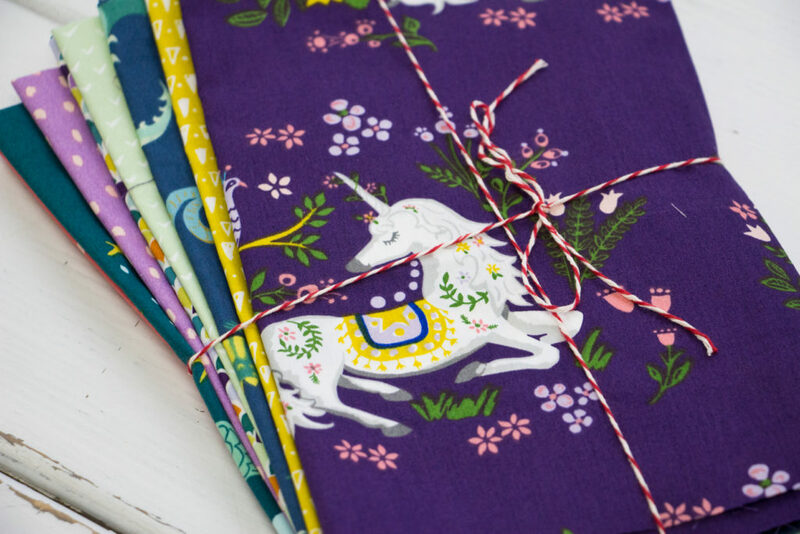 Enter for a chance to win a Magical Creatures fat quarter bundle. The deadline to enter is January 27th, 2019 at 11:59:59 PM Eastern Time.